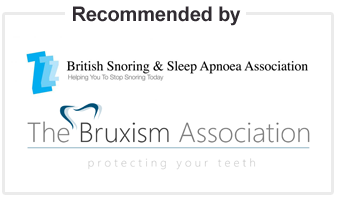 All Somnowell Practitioners are trained dentists with an interest in dental sleep medicine. If for any reason you would prefer to see your own dentist then please ask them to contact us on +44 (0) 208 123 0432. Somnowell makes no representations about the professional abilities of any of the dentists participating in this referral service. Somnowell hereby disclaims all warranties, express or implied, with regard to referrals made by this referral service. Users of this service agree that in no event shall Somnowell be liable for any damages, including without limitation, any special, indirect, or consequential damages, from or associated with a referral to a dentist.